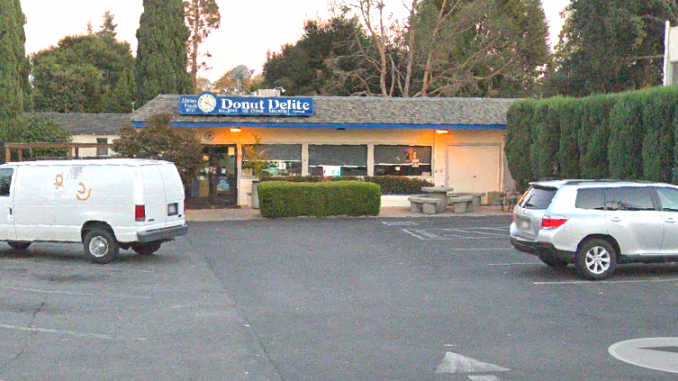 Menlo Park police are investigating the stabbing of a man in the parking lot of Donut Delite at 732 Willow Road. The assailant is at large. 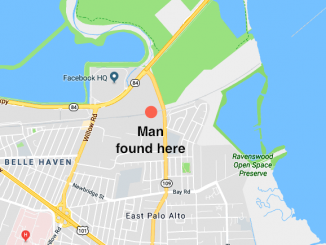 Police said that at 5:35 p.m. on Tuesday, officers were flagged down by a person reporting a stabbing in the 800 block of Willow Road. The officers found the victim in the parking lot of 840 Willow Road suffering from multiple stab wounds. Officers administered first aid. 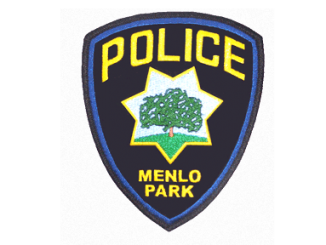 They were later assisted by Menlo Park fire paramedics. The victim was taken to a hospital. 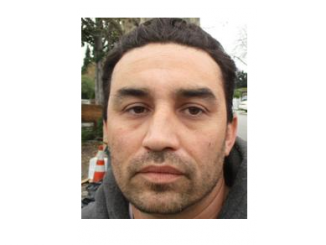 Officers searched the area and were unable to locate the assailant. Police believe the stabbing took place in front of 732 Willow Road, a small strip mall anchored by Donut Delite across from the VA Hospital. I hate to say it, but if I had to bet on who the suspect is, I’d say it was somebody from the homeless center across the street and not anybody from EPA. That homeless center at the VA has been a magnet for crime ever since it went in. I don’t know why our council members look the other way and pretend crime there isn’t an issue.